A community without people who help maintain standards and advance the state of the art isn’t worth having. 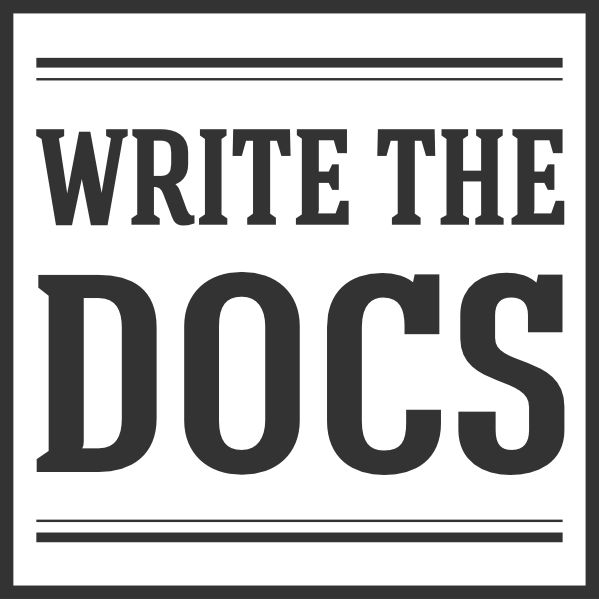 Write the Docs on GitHub is the place to contribute to this site and other parts of the community. If you have any wild, crazy, mundance, or old-hat ideas, we’d love to consider and appreciate them.